Oriental College of Pharmacy, is sponsored by Smt. 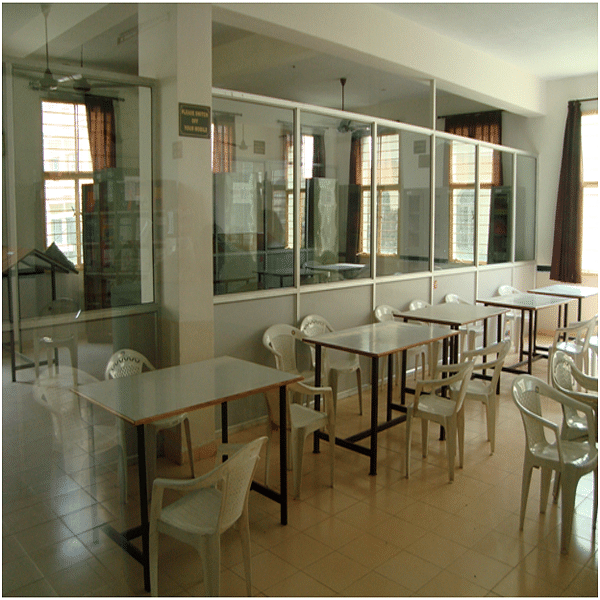 Shakuntala Devi Thakral Education Society, Bhopal. Institute management cares about new technologies and ever changing scenario of the world and tried to align their students with this world. last few years. From the day of opening institute regularly performs and maintains its level of education and believes in regular improvement of quality. 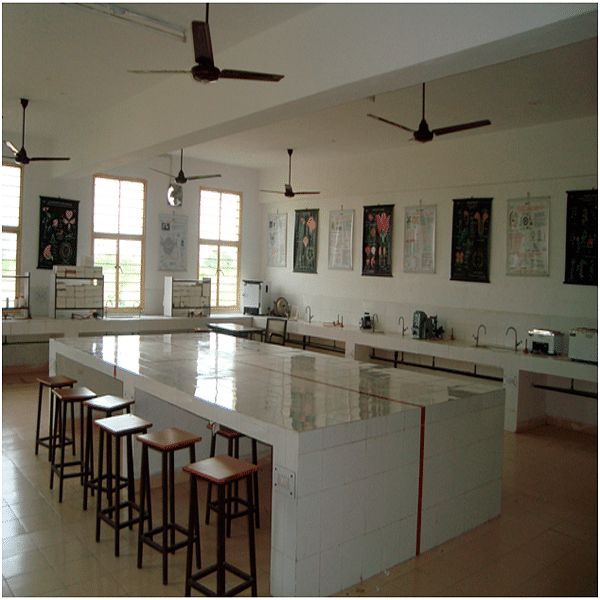 All the members of teaching staff and lab assistant are very cooperative and helpful. Institution is a regular organizer of events active participants in other institution events and activities. By keeping in mind, management sets financial budget for research projects of students and faculties and promotes them to be creative and interactive with latest technologies. All the members of the institution are advised to work for the welfare of the society as institution and its governing bodies are the active participants in the society. Institution maintains its connectivity with the companies and their alumni. Oriental College of Pharmacy has a herbal garden with more than 70 variations of plant species to give students deeper information of the their subject. 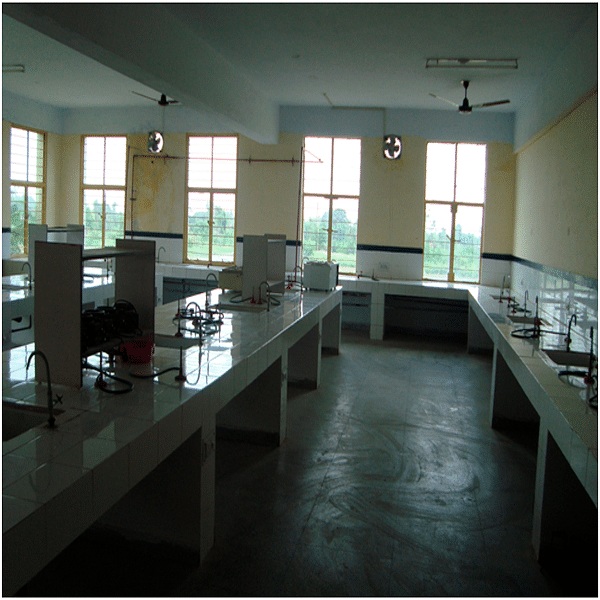 In addition, an animal house is coming up soon to improve practical knowledge. 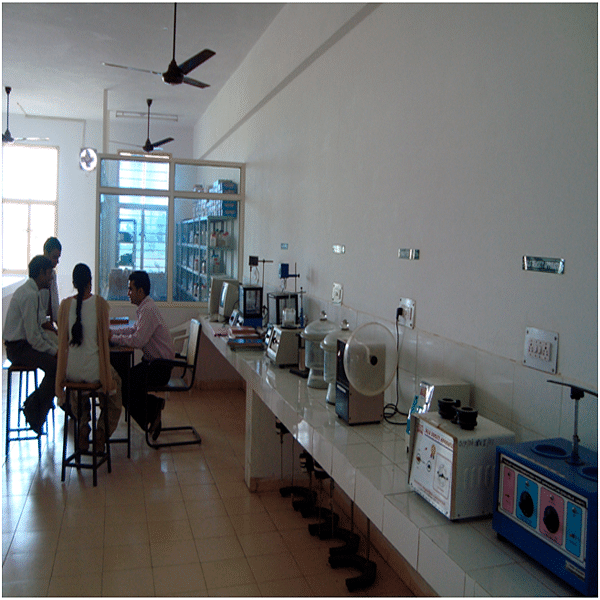 Laboratories: -It maintains world class labs with highly accurate apparatus.